Happy Birthday, Mickey Mouse! 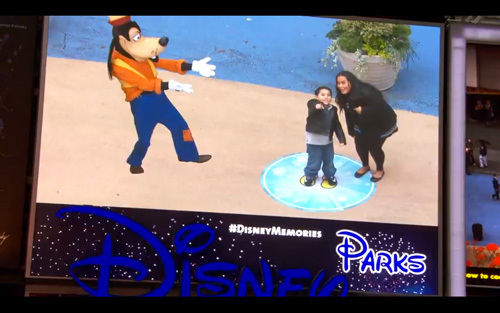 Walt Disney’s beloved icon turned 83 this month and Disney Parks celebrated at the Disney Store in Times Square with an augmented reality installation. Disney is also using a Twitter hashtag #DisneyMemories to track the experiences at Times Square and the campaign. 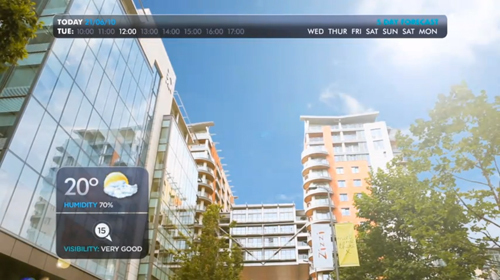 This augmented reality installation seems to be trending with brands wanting to do live events, as National Geographic and Lynx have also used the same style of augmented reality to engage with their audience. The Augmented Reality technology has come a long way over the last couple of years. Brands from around the world have been actively using it in their campaigns to engage their target audience. Still we are yet to see it play an everyday role in our life’s. But before we even get to a future like this, companies like Apple, Google and Microsoft/Nokia, along with their developers, will need to standardize the Augmented Reality experience on their respective platforms. One master app that runs across all the platforms could be the start as right now the app stores are cluttered with a large number of Augmented Reality apps. In 2010, Microsoft released Kinect – a controller-free gaming and entertainment experience for the Xbox 360. In this new experience the body is the controller – joysticks and buttons are replaced with the users’ movements and gestures. It turns out Kinect has many uses beyond games and entertainment. 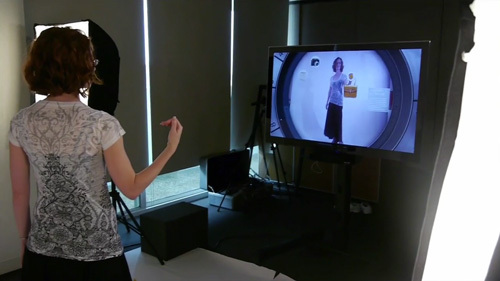 Razorfish’s Emerging Experiences team created KinectShop to demonstrate the use of the Kinect platform in a retail or at-home augmented reality shopping experience. 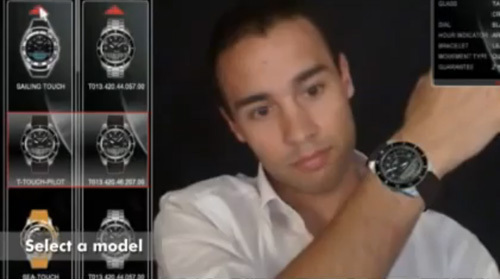 Tissot has launched an augmented reality product experience for their swiss watch collection! Even though Augmented Reality is still about generating promotional buzz, this is more than just that, it’s a product experience that has a very clear cut benefit to the user.